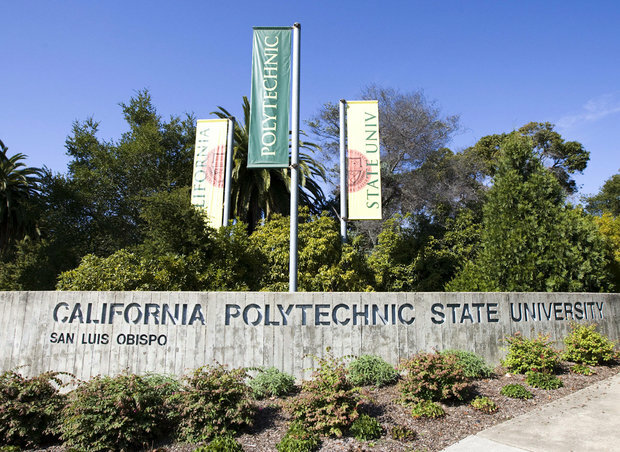 Cal Poly has been named the best public master's university for the 21st year in a row by U.S. News and World Report in its 2014 America’s Best Colleges guidebook, according to college officials. Cuesta College (that feeds into Cal Poly) and Hancock Jr. College are also well regarded Junior Colleges in San Luis Obispo County. Overall, all schools - elementary, middle schools, and high schools in San Luis Obispo County get good grades from the State of California. About 64 percent of San Luis Obispo County schools are surpassing a state academic achievement benchmark, according to results released Thursday by the California Department of Education Forty-eight schools have scores higher than the target of 800 on the Academic Performance Index — and many schools that haven’t reached the target aren’t far behind. Of the 48 schools that achieved or surpassed the target goal, seven elementary schools scored 900 or above: Shell Beach, Cayucos, Ocean View, Bellevue-Santa Fe Charter, Bishop’s Peak, Los Ranchos and Teach. Templeton Elementary School had the largest year-over-year gain with an improvement of 70 API points. San Luis Obispo is a great place to live, go to school, and raise a family. Our environment and lifestyle attract people from all walks of life that desire exceptional higher education as well as a safe, diverse and academically progressive place to raise children and educate them.